Tax season is right around the corner. With that in mind, businesses should prepare for the tax concerns, regulations, and legislative developments that they will experience when filing this year. As such, a proper Hospitality Insurance Program can help mitigate potential concerns. ACA- The implementation of this law requires each person to carry health coverage. Companies with 50 employees or more are required to offer health coverage that is considered affordable, or the costs must be shared. According to Accounting Today, transition relief for 2015 exists for ALEs with fewer than 100 FTEs in 2014, and only requires employers to offer minimum essential coverage to 70 percent of full-time employees and their dependents in 2015. Further, there are new claim forms that are available to reflect these changes, speak with your accountant to find out more. Identity Theft- The IRS has become more vigilant in identifying potentially suspicious tax returns, even if the correct name and social security number are on the forms. They have also agreed to accommodate those with stolen identities by providing a copy of the false returns so the victims can take proper legal action. Businesses should bare this in mind when filing. Salary & Overtime- The Department of Labor required that most salaried workers who earn less than $50,440 annually be paid 1.5 times their normal pay for time worked beyond 40 hours. This is especially important to the hospitality industry in order to avoid any penalties or litigation. 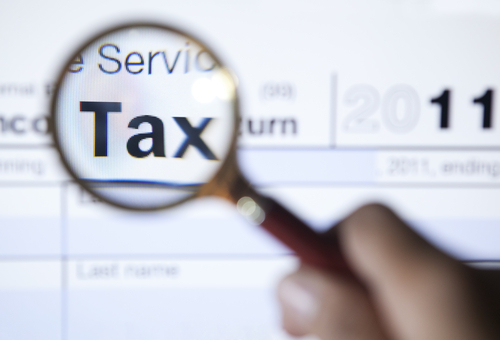 At RMS Hospitality Group, we understand the importance of tax compliance for your business and your employees. Our specialty coverages strive to protect the industry and its unique risk exposures. For more information about our products and how we can secure your business, contact us today at (888) 359-8390.